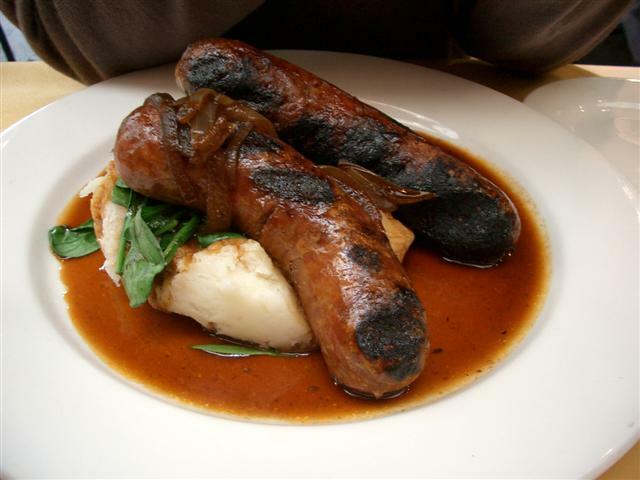 Everyone loves a good comforting meal, especially at this time of year when every day it’s getting colder and darker outside; what better thing is there to do than settle down in a cosy room with some delicious comfort food. In Korea, my favourite comfort food is my beloved Dolsot Bibimbap, a steaming-hot bowl of veggies, rice, egg and spicy pepper paste, perfect for warming you up on a cold autumn night. 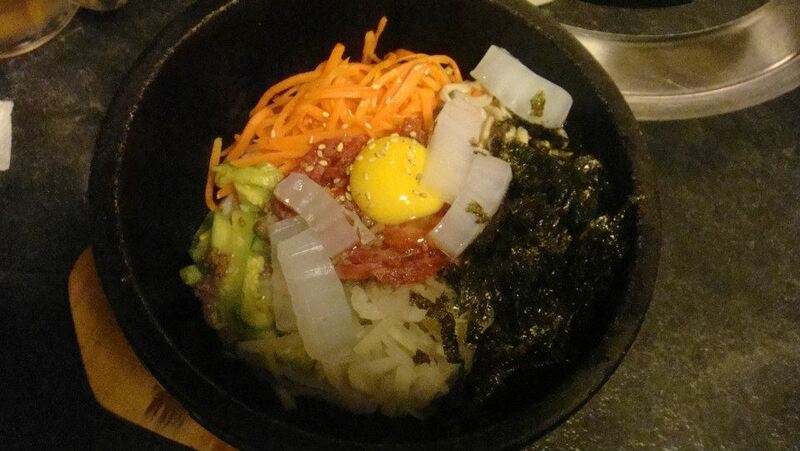 So imagine my pride when I found Bibimbap here on a list of ‘The World’s Best Hearty Food’, proof that people outside of Korea are beginning to realise how amazing it is! 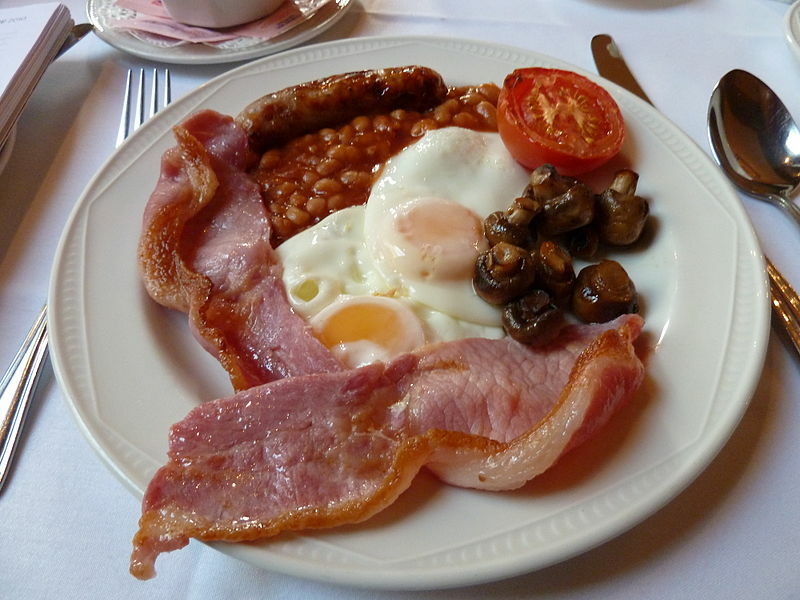 Full English Breakfast complete with sausage, bacon, beans, eggs, toast, tomatoes, hash browns… Sausage, mashed potato and gravy… Roast Dinner…Fish and Chips… Pies… Just delicious food. 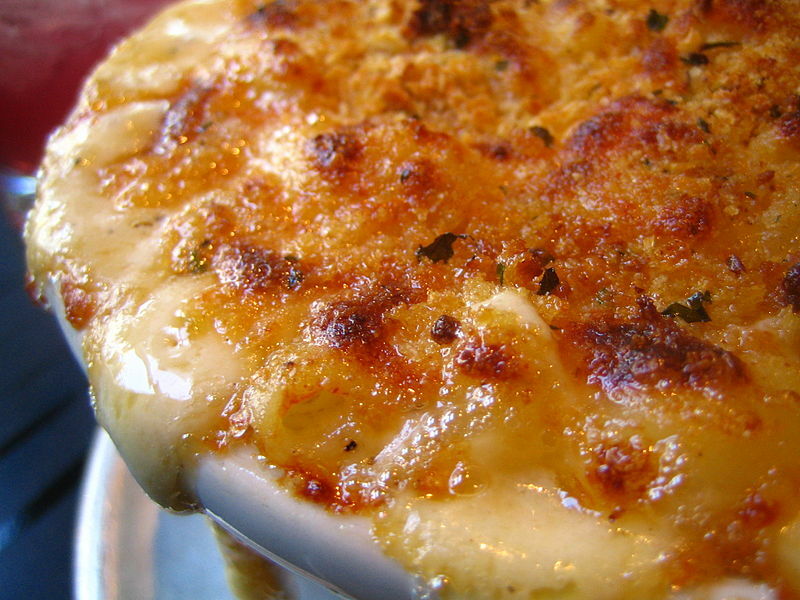 Mac and Cheese looks like the most appetising food ever, and must be heaven for cheese lovers. And of course there’s American pancakes, biscuits and gravy, southern-fried chicken… The list could go on. A delicious dish of rice mixed with seafood or chicken and vegetables which is seasoned, steaming and sizzling to perfection. 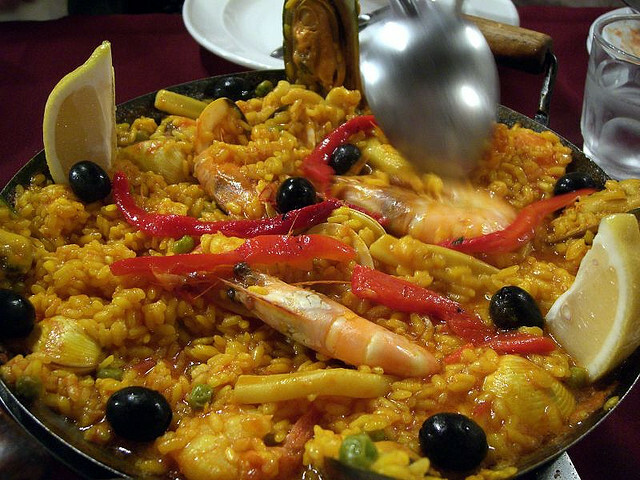 No wonder it’s the most popular Spanish dish! 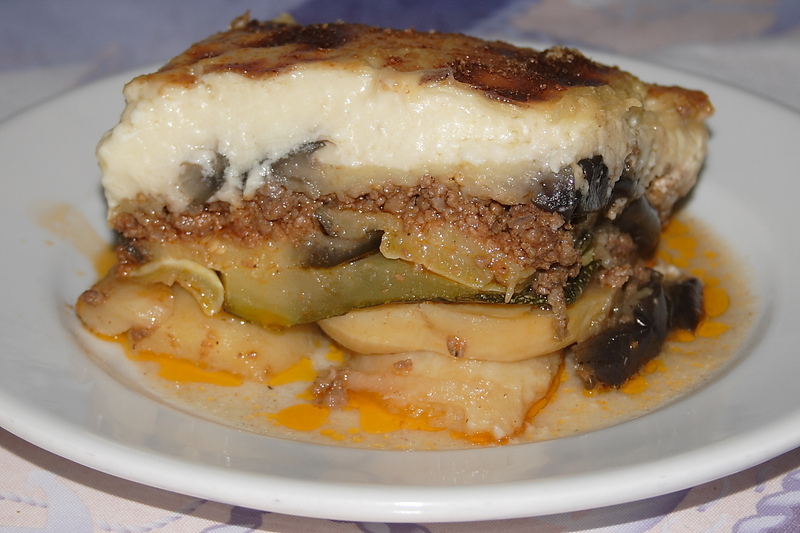 The Greeks have done well with this meal: layers of aubergine, meat, potatoes, and topped with a rich bechamel sauce. It’s kind of like a lasagne, although, dare I say it, even better. 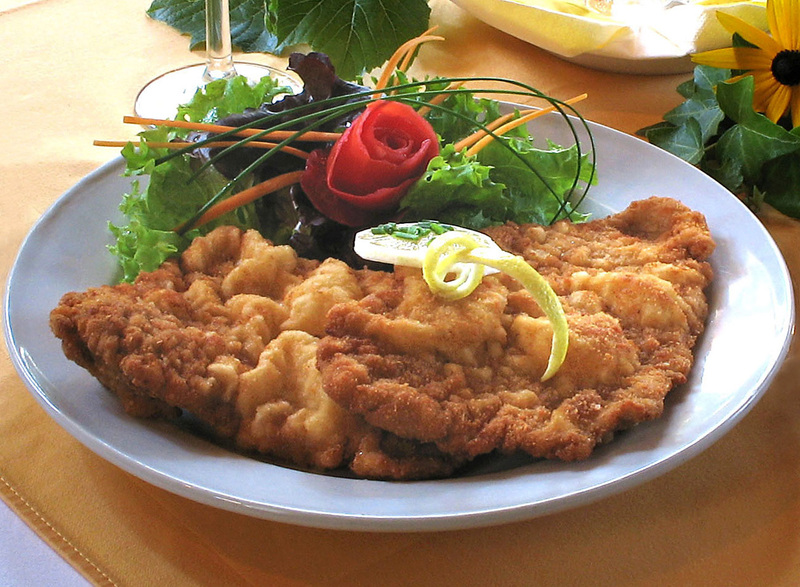 Tender meat coated with breadcrumbs and eggs and then fried, Schnitzel (or Schnitzel equivalents) is popular all over the world, but especially in Germany. 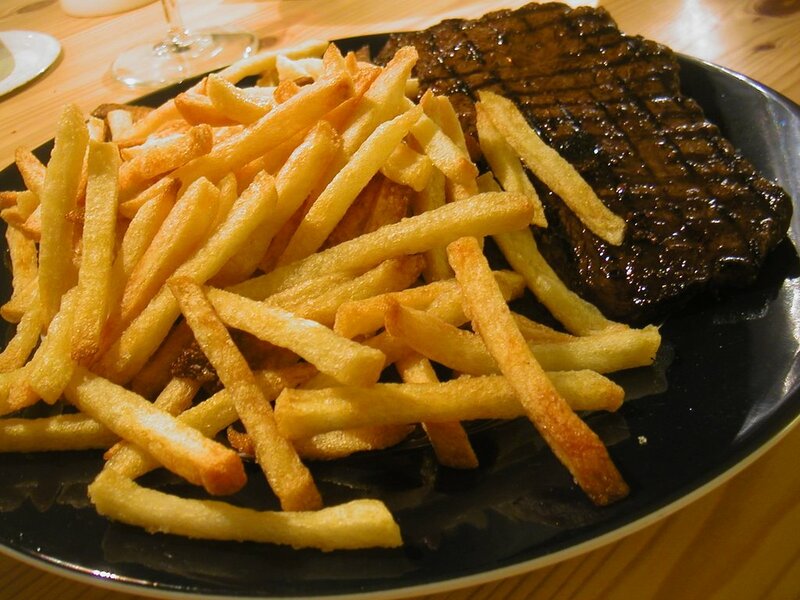 Have this alongside some chips and you’ll have one seriously satisfying meal. 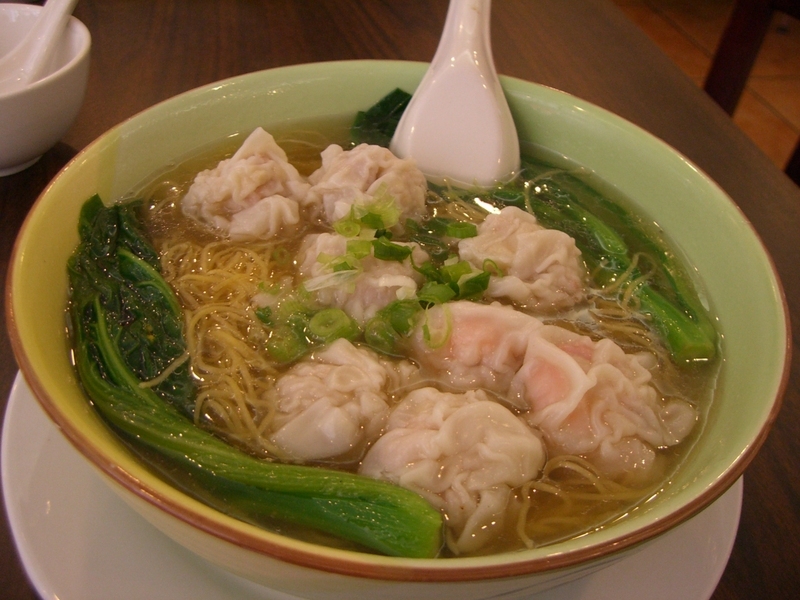 Chinese Wanton (dumpling) soup is as good as soup gets. Amazingly delicious dumplings in a tasty broth, with some noodles added in for that extra yumminess… What could be better to warm you up during the cold months? Instant ramen? Not that great. Proper Japanese ramen? Amazing. 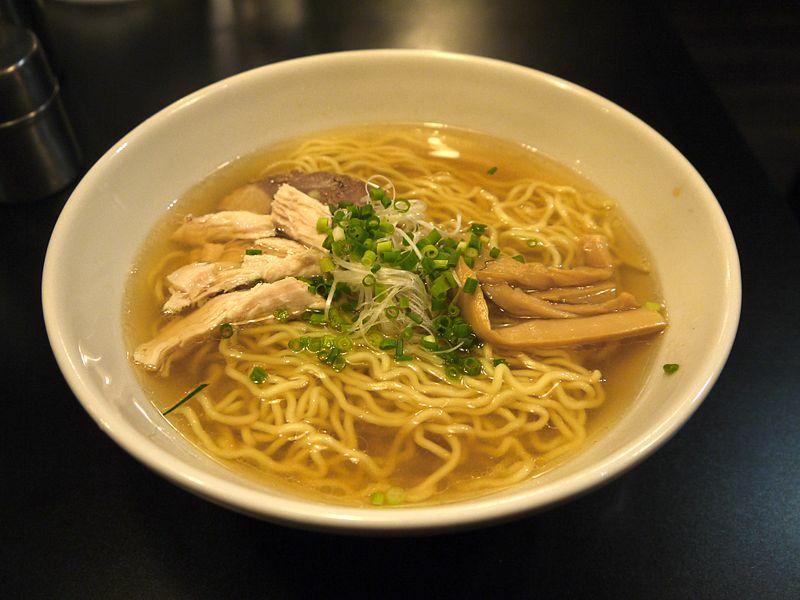 Tender noodles in soup along with meat, veggies, or whatever else you fancy, a good bowl of ramen is comfort in a bowl. 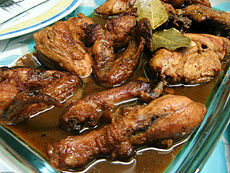 Adobo is one of the best meat dishes I’ve tried in a long time: rich, filling and so yummy. Meat marinated in soy sauce and garlic and then served, coated in the thick, almost gravy-like sauce. Flavourful, filling, and just perfect. 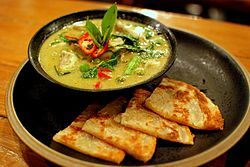 For many people, there is nothing more comforting than a curry, and this popular Thai curry will certainly heat you up on a chilly evening. Creamy, rich, spicy, it’s no wonder that Thailand is famous for this delightful meal. Talking of curries, we can’t forget Indian curries. Nothing beats a good curry, with some naan bread, bhajis, samosas and poppadoms. 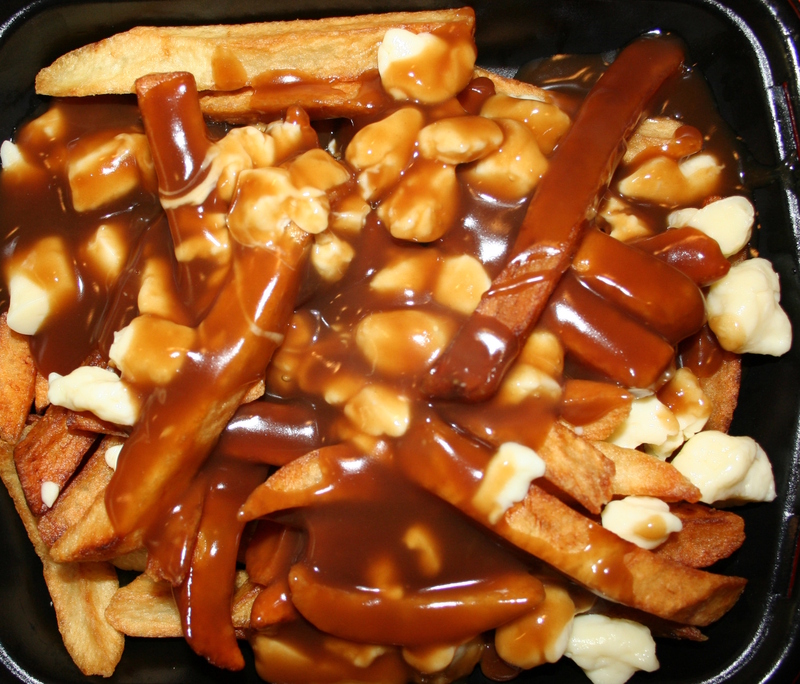 You’ll probably end up eating too much, but it’s so amazing, who cares? How better to warm up on a snowy mountain than by treating yourself to a fondue. Warm, melted cheese and fresh bread…A match made in heaven.